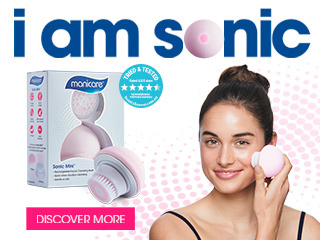 Replacement brush heads for the Sonic Mini® Rechargeable Facial Cleansing Brush. 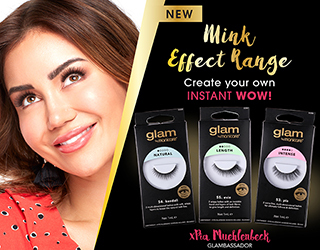 Includes 1 sensitive brush head and 1 exfoliating brush head. The sensitive brush head is for daily cleansing. The exfoliating brush head is for deeper cleansing.